10/07/2006�� Or, do the two strings from the �LEFT� handle attach to the rings on the KITE and the two strings from the �RIGHT� handle attach to the rings on the BRIDLE? Or am I so lost that I�m helpless? OK. Once I get the strings attached comes flying. I�ve seen several posts on how to launch and pre-launch checks so I feel confident I at least know what I�m suppose to do and how to be... 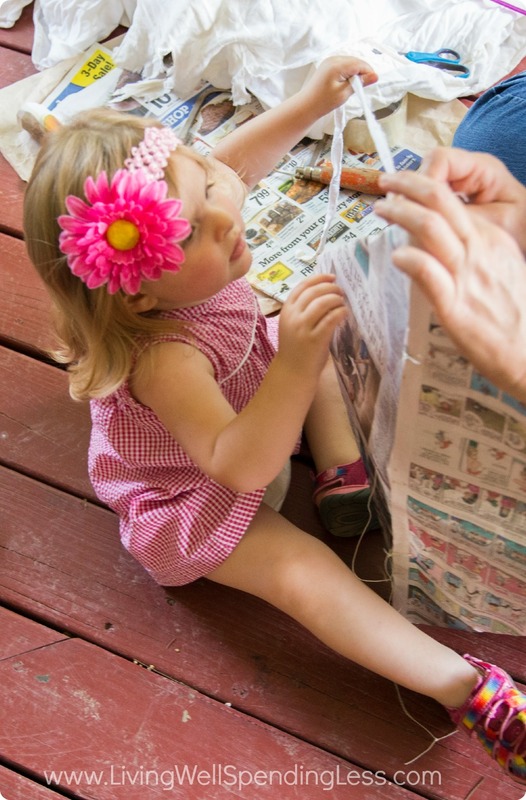 Flying a kite made by your own hands is sure to put a smile on your face! 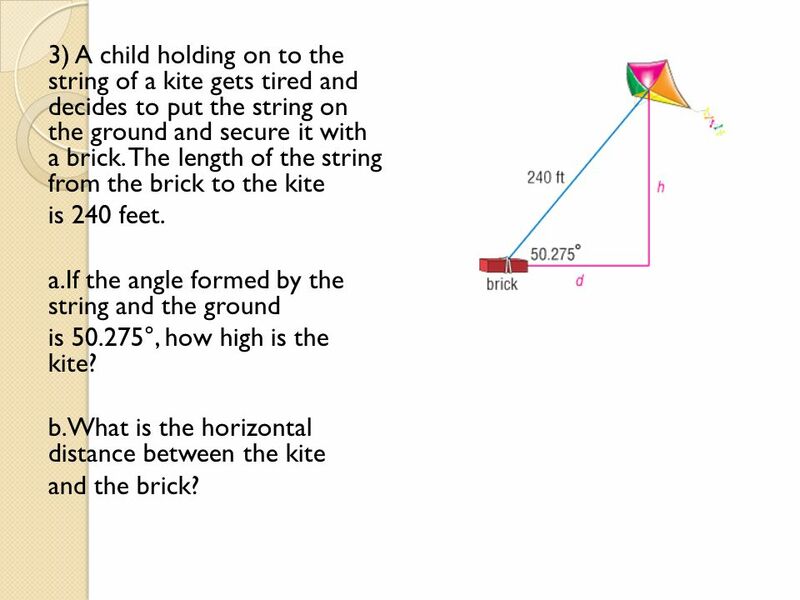 1 Get a piece of paper to form the body of your kite . 2 To cut a diamond shape on the paper, simply cut the 4 corners off. .
Cut yourself a piece of string about six feet in length and tie one end of it to the bottom of your kite. At intervals about a foot apart tie strips of cloth to the string. At intervals about a foot apart tie strips of cloth to the string.... Now cut a piece of the string up to the length of two sides of the kite (that's one short side and one long side). Tie one end of the string around the top of the spine. Make a loop one-third of the way down the string and knot it. Tie the other end of the string to the bottom of the spine. Cut off any extra string. Attach the string to the end of the kite and tie a sixteen-inch string through each hole. Wrap the left-over string around the six-inch stick and tie a long string to the end. 4. The kite we made is called a delta kite. 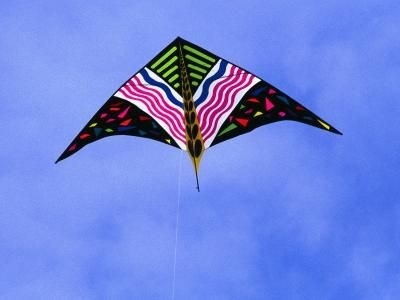 There is a bit more to making these than your traditional diamond kite. But I�ve always had much better flying results� and they were invented by NASA! There is a bit more to making these than your traditional diamond kite. Run kite string from the end of one of your dowels to 1.5 � 2? in. Go back over it winding your kite string tightly down to get back to the end of the dowel. Reinforce with tape. Go back over it winding your kite string tightly down to get back to the end of the dowel.